Brian Mitchell has served as virtual Chief Financial Officer of the Hotel Association of Canada since 2017. Brian has been a Chartered Professional Accountant since 1987 and has spent over twenty years working in senior management and financial roles. 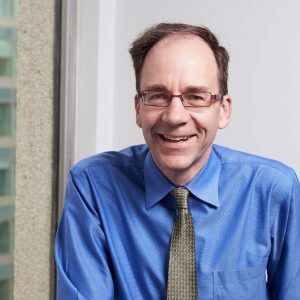 Prior to opening his own financial management advisory practice, he served as Executive Director of TFO Canada, a business-oriented international development non-government organization. Prior to his work in the non-profit sector, he worked as a senior financial and international marketing executive of a publicly listed high-growth software firm with operations in five countries. Brian also has considerable international experience including a post-graduate degree from the London School of Economics, management of overseas subsidiaries, and extensive international development work and travel in Africa, Asia, Latin America and the Caribbean.